If you are in the market for a piano and don’t know where to start. What is a good piano brand? How much a piano cost? What is a good piano for a beginner? What to look for in a piano? We are the Bay Area piano store. 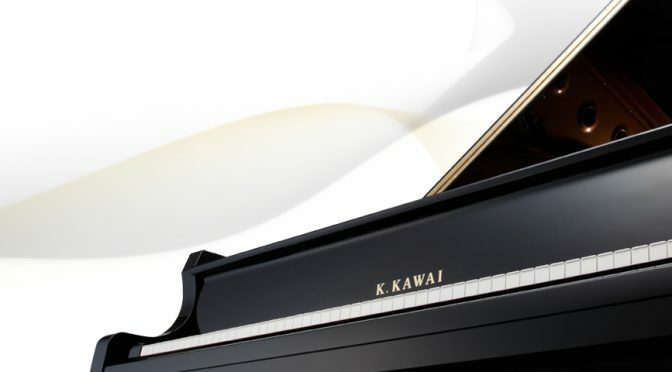 We can help you find the right piano for your needs. A simple method to buy a piano. A specialist will take care of all your needs and guide you throughout the process. You don’t need to shop around or waste your time. The specialist will take care of everything at no cost to you. Please provide information if you are already familiar with a specific piano.